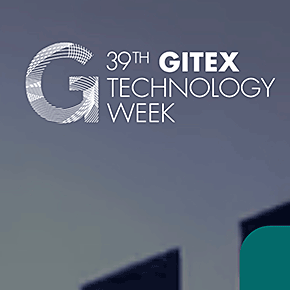 Join attendees from 120+ countries and global media outlets in unpacking the big conversations and latest solutions around AI, blockchain, robotics, cloud and other mega trends, as GITEX takes you on a multi-sensory experience of Future Urbanism across 21 halls with 4,000 exhibitors across 24 sectors. Take your business and brand reach across boundaries in one easy step and gain coverage and buzz with nearly 500 global media companies spotlighting you. Leverage unrivalled business access to emerging markets, buyers and governments from 130+ countries.